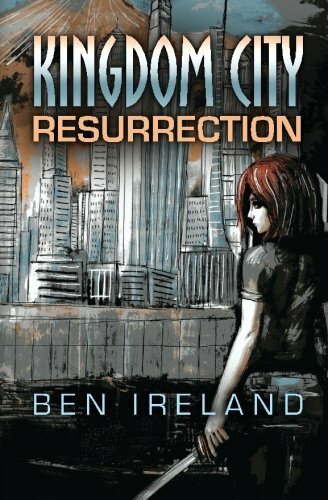 With the death of Kingdom City’s chief of police in a terrorist attack, Autumn Stevens lost the only man who could save her from herself. Still paralyzed by grief after six months, the last thing she expected was his return—along with three thousand of his fallen comrades. As confusion turns to violence throughout the city, Autumn discovers the lengths she will go to protect her family, and right the wrongs carried out in the name of security and prosperity—especially those committed by her own hand. Transplanted from Melbourne, Australia at the age of seventeen, Ben Ireland resides in Houston, TX, with his wife and three superlative children. He lives in the rather dry, logical world of a Systems Administrator, which has a disappointing lack of pathos. When he grows up, he wants to be a writer and a grandfather.